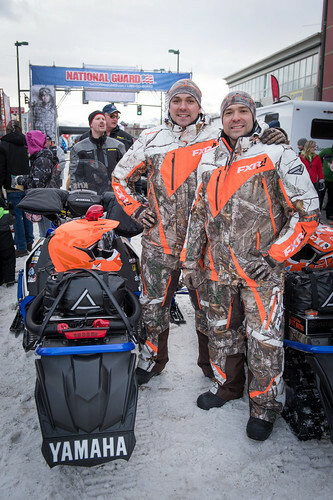 Polaris rolls out new 2012 model snowmobiles and several industry firsts. 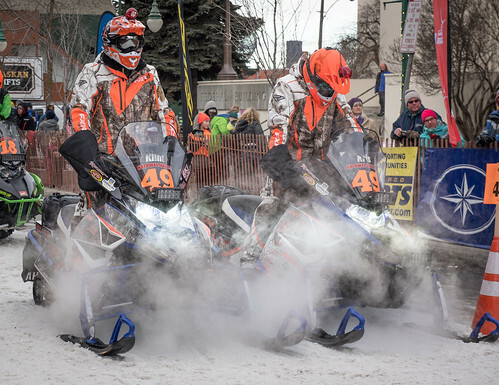 Come see them at the Iron Dog! 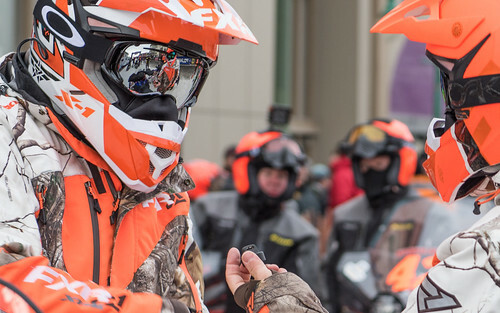 The Iron Dog race will be LIVE broadcast and streamed online for the first time in its 28-year history. 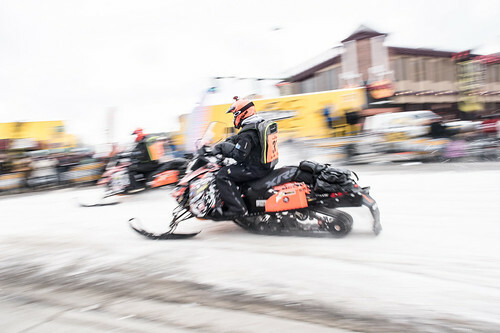 The Iron Dog Race purse continues to increase as the teams prepare to race for the gold in Nome. 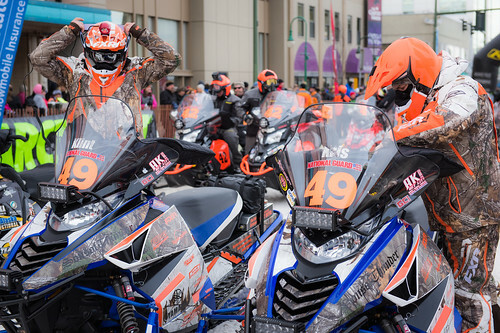 The Iron Dog Race has already lost one Pro Class team, one Trail Class team and one Pro Class racer substitution – all due to personal injuries or family related medical issues. 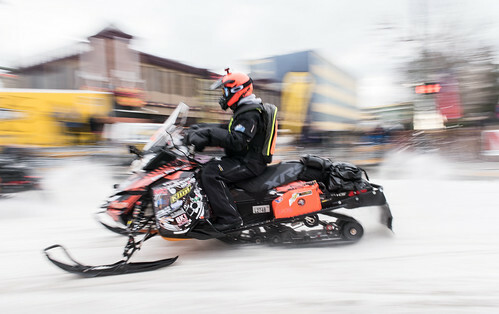 The Iron Dog race purse total for 2011 reaches an all-time high of $202,500, which includes a $50,000 cash prize for the first place Pro Class team. 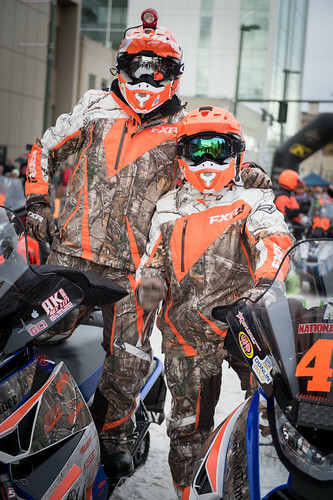 Working with local producers and crew, the Iron Dog has greenlighted a TV production for the 2011 race. 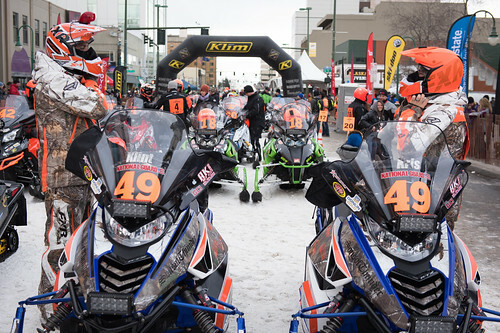 With thousands of miles of riding to log in the next two months, the Alaska National Guard Iron Dog team is gearing up to hit the snowmachine trails.